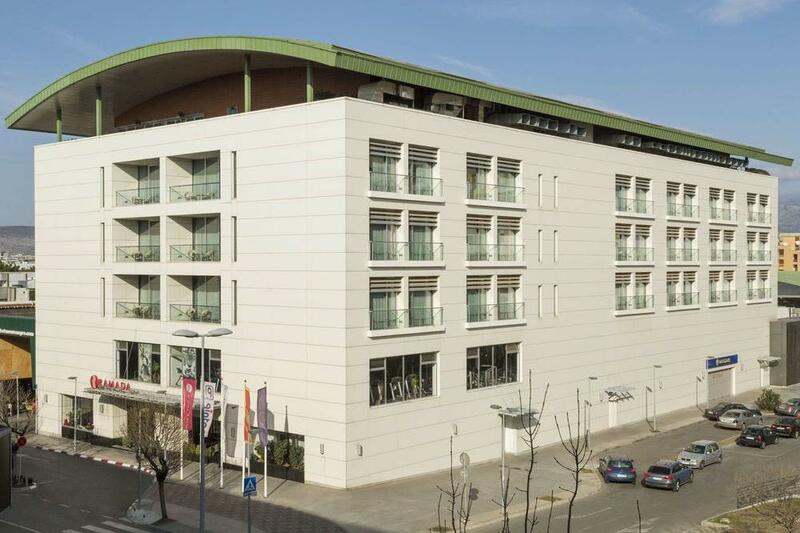 Ramada Podgorica is the situated in the heart of the city, a three minute drive from the city center and a five minute stroll from the lush riverside. The hotel is adjacent to the Mall of Montenegro and only 15 minutes away from the Podgorica international airport. 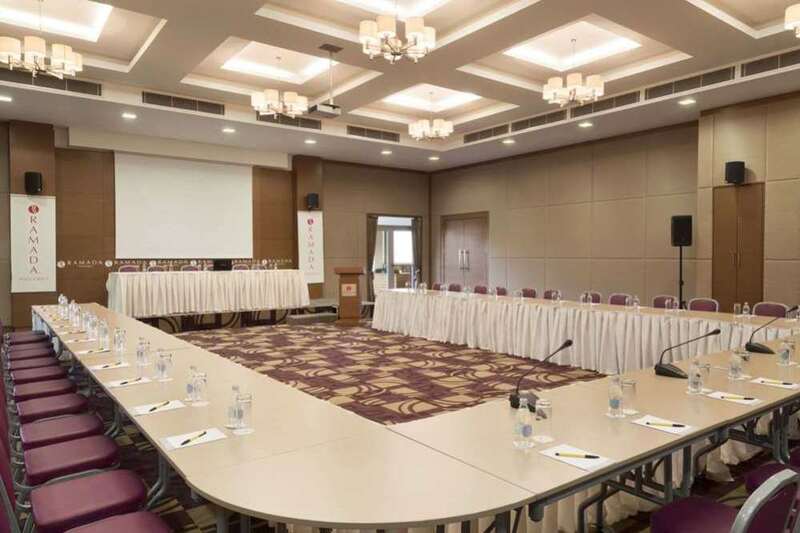 Ramada Podgorica city hotel is the first international chain hotel in Podgorica, and as such it plays host to key business, government and media figures from around the globe. Our local and international hotel staff and high quality service offered will make your stay in Podgorica truly enjoyable. Ramada Podgorica features 110 contemporary hotel rooms in Montenegro designed in accordance with Ramada standards. Ramada Podgorica hotel offers facile travel in Montenegro as it is easily accessable by all major routes. Montengrin seaside is reachable witin 45 minutes via tunnel Sozina and Kolašin sea resort is located only 1 hour drive from the hotel.